I love Rice campus architecture. 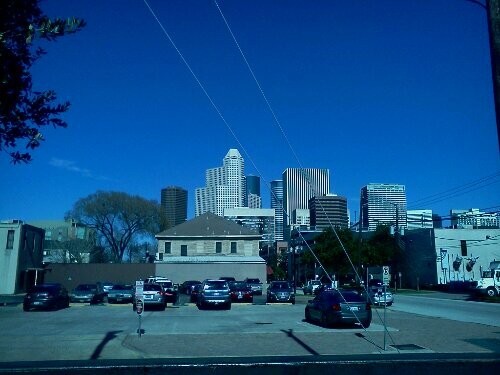 Getting a chance to just walk around on a sunny day and take pictures is a perk of the job. 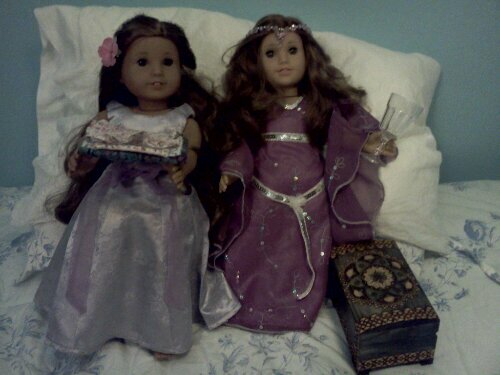 Gwen and Morgana from the BBC’s Merlin.Â This is what happens when Keet and I play with Maya’s toys.